to comfortably correct and/or maintain foot alignment. Our Softy foam or OP Flex liner are available as alternatives to the polyethylene. 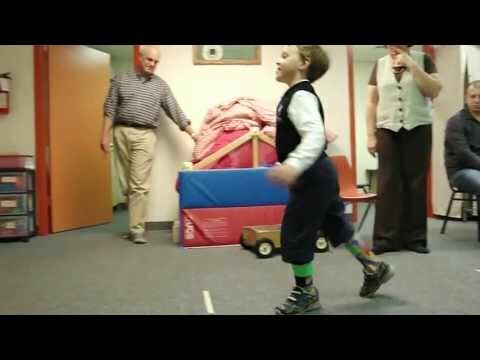 Note: This two-part orthosis can also be ordered without the inner liner--for those with patients who have a stable, neutral foot position but need lightweight sagittal plane control. Tamarack Flexure Joints in 75, 85, or 95 durometer resistance. And in pediatric, adult medium, and adult strong sizes. Adjustable FC2 hinge available (at additional cost). Need medial/lateral stability to help control strong excess pronation or supination, but need free motion in the sagittal plane. This product video looks at the function and features of the custom fabricated DAFO® Tami2. 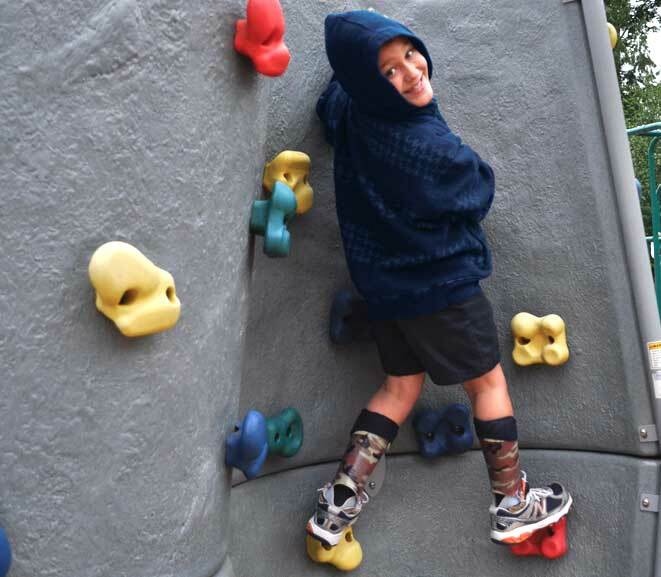 Follow 6-year-old patient Austin as he receives a pair of custom-fabricated DAFO Tami2 orthoses to encourage voluntary control of his knee hyperextension. Includes footage and discussion of the initial fitting process and standard adjustments to the DAFOs. 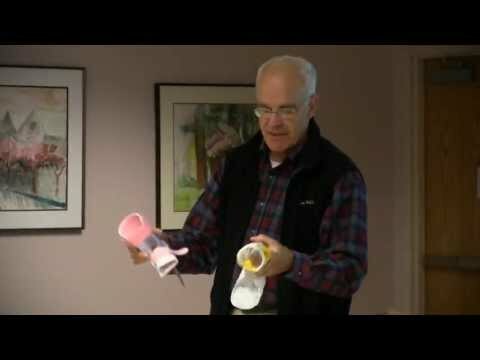 Narrated by the patient's orthotist, Don Buethorn, CPO -- owner of Cascade Dafo, Inc.
Cascade Dafo, Inc. owner/founder Don Buethorn, CPO, explains the DAFO Tami2 orthosis. The DAFO Tami2 is a custom-fabricated, articulated AFO with Tamarack hinges (straight or dorsi-assist). This two-part orthosis has a flexible, polyethelene inner liner to comfortably maintain and/or correct foot alignment. The standard trimline of the outer frame has a plantarflexion stop -- used for patients who exhibit stong excess plantarflexion or knee hyperextension. Dorsi-assist hinges are available in 75, 85, or 95 durometer; also available with a straight Tamarack hinge. 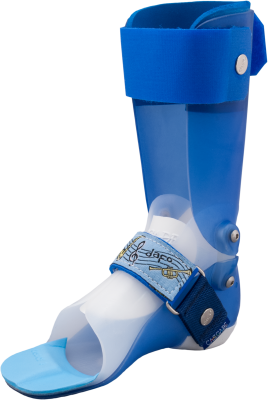 The DAFO Tami2 can also be fabricated with a free-ankle trimline, allowing a smooth movement in the sagittal plane. The proximal, outer portion of the DAFO Tami2 with the free ankle trimline provides above-ankle leverage to assist with medial/lateral stability -- appropriate for patients who exhibit high-tone pronation/supination but need minimal ankle control.